Experience true HD gaming with this list of best HD games to play on your Android Phone or Tablet. Angry Birds Go is the another version of Angry Birds. 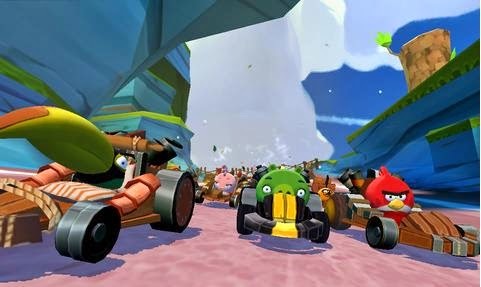 Now it comes with a 3D racing with lot of twist and turns. But there are many obstructs such as dangerous tracks, challenging opponents etc. you can upgrade your ride from a soap box to super car. Lot of race tracks, road stunts, off-road races are the spotlight factors. 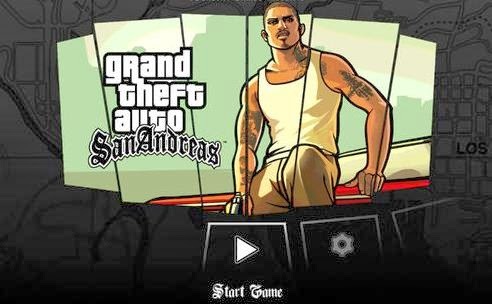 This time GTA comes with all new Grand Auto Theft: San Andreas for the Android phones. You can control the lead character in a third person view. You can do all activities as human does and swimming also. Rockstar Games are the developers of this game and they have highly concentrated on the screen control. Details in shadow, rich in color, improved pixel graphics are the spotlight elements of GTA San Andreas. 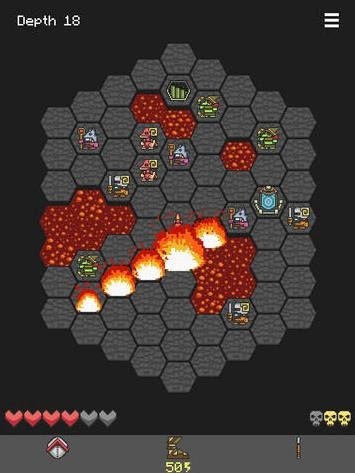 Hoplite is an Android platform action game which should be played with high degree of concentration before every single movement. If you give the alien a chance to attack, then I bet you can’t win the game easily. So the game is full of tactical movements. Magma Fortess is the developer of this action based game. The premium version is available at the Google Play at a price of $ 1.99.
that you play and also can improve your car. Beautiful pixel graphics and upgradable vehicles are the highlights of Blocky Roads. 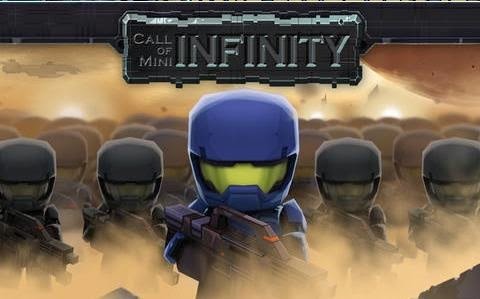 Call of Mini: Infinity is a HD shooter action genre game. It needs better skill and a strategy to play. Graphics as well as the sound are the main plus points of Call of Mini. Both factors provide a live effect and you can upgrade your levels by completing each levels. That much curiosity and excitement will be set off when you play call of Mini Infinity. This adventure game is published by Square Enix for both Android and iOS. 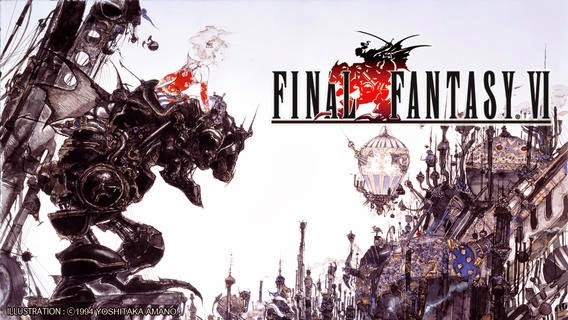 The Final Fantasy VI comes in Android with a battle system which give you a live effect. Soundtrack is the spotlight of this game. In addition to these, auto battle system is also provided in this game. Detective Grimoire is an adventurous as well as a logic game for Android phones. You have to solve the secret behind the murders or crimes. It features with a set of interesting riddles. The solution for the riddles leads to solving the case. Fabulous soundtrack and improved graphics are the key factors of this game. 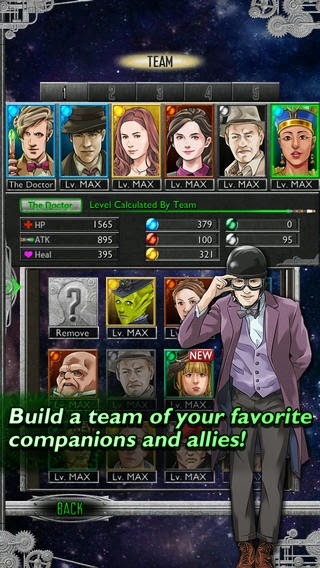 Doctor Who: Legacy is a visual treat for both Android and iOS. The highlighted features in this game is the screen control that provides an unusual artwork. The soundtrack is another plus point of this game. “Doctor Who: Legacy” must give you a live action feeling along with memorable moments. 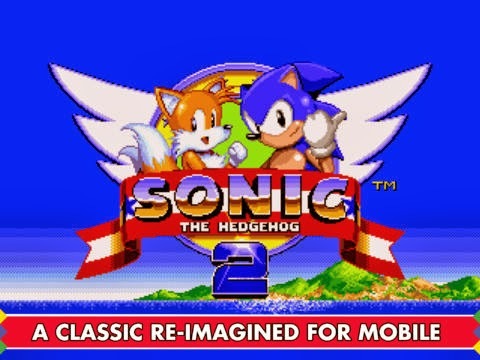 Sonic The Hedgehog 2 features astonishing elements such as Spin Dash Attack and playable Second character. Hidden Palace Zone stage is the spotlight factor of this game. Better graphics, Boss attack mode, two player mode are the other features. Also you can find save option from the Menu. This time Disney comes with their animated movie “Frozen” in the form of game. 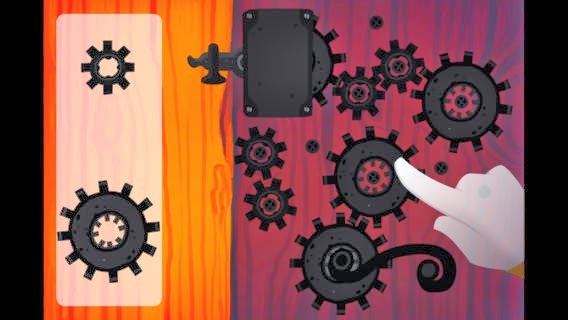 An addition of two characters are included in this game and also more levels are added. 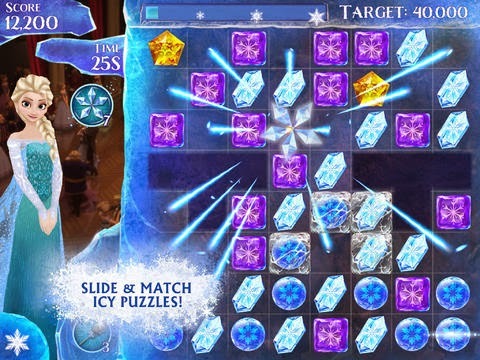 In Frozen game, you have to match three or more like colored gems which is filled with ice, crystals, etc. Frozen Free Fall game consists of 120 levels and also features a “New Daily Bonus mode”.